Gary is the admin of the popular 203k Forum. Lively conversation are held on facebook and LinkedIn. Join the Home Inspector discussion on facebook and LinkedIn. 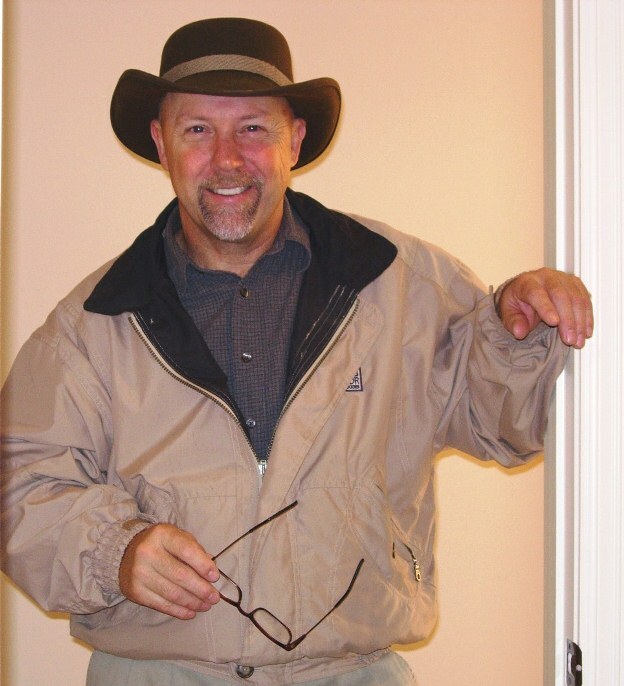 Pete Jung, ASHI Certified Inspector, is a 30-year veteran of the residential construction and inspection industry and has performed over 4,000 inspections since 1999. He is Certified by the Commonwealth of Virginia and is Licensed by the state of Maryland. Pete is also active in the local chapter of the American Society of Home Inspectors (NOVA ASHI). He is Certified through the National Radon Safety Board (NRSB) and owns and operates a local Home Energy Team franchise. Hinson & Jung is your single source for Home Inspections, Radon Testing, Thermal Imaging, Mold Testing and Home Energy Audits.